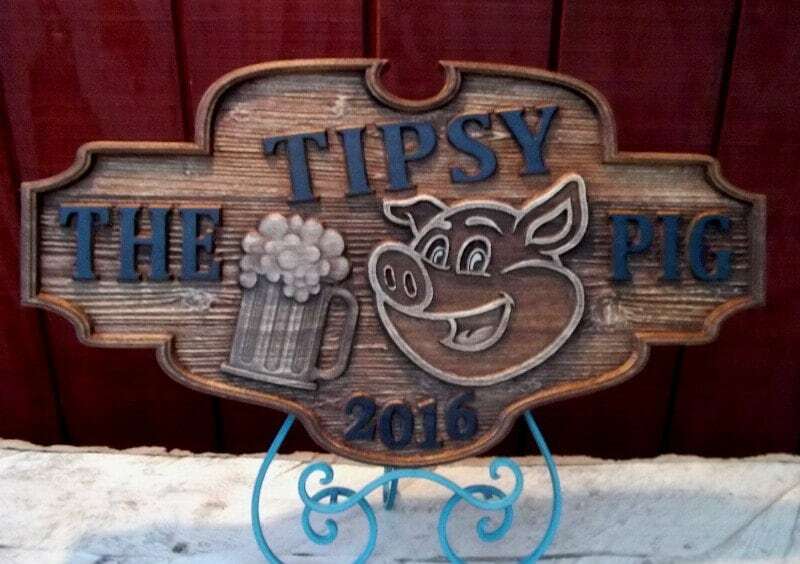 13 x 26 inch (appx) carved sign. Beautifully stained Golden Mahogany, rustic texture, Hand Painted. This sign may be customized, please contact us prior to ordering as charges may apply.